Depending far too much on the success of the first two instalments and visual appeal of its played out tactics. 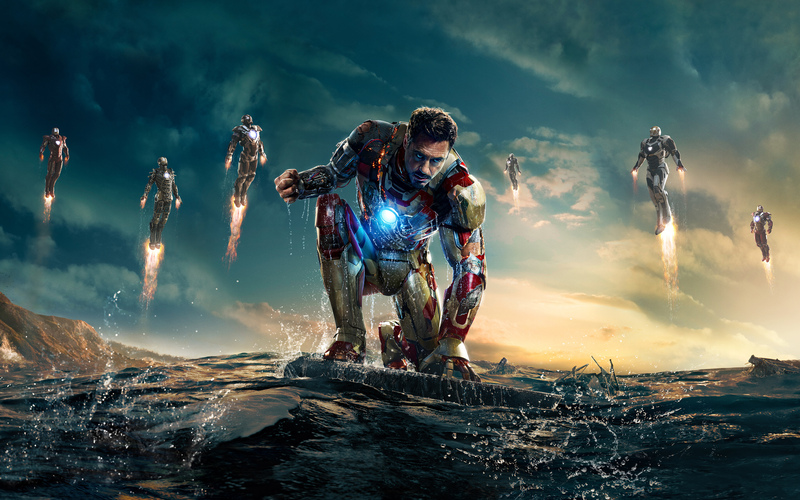 Iron Man 3 starts off relatively strong but eventual succumbs to its contrived dialogue, over-compensating story, and childish acrobatics and gadgetry. Desperately trying to infuse more of a dramatic tone into its incessant attempts at comedy and wit, ends up alienating to a point of severe restlessness. Closing a successful trilogy might be considered difficult to say the least. However, after Christopher Nolan’s overwhelming hit, The Dark Knight Rises this past summer. It appears that a competent finale can be done and the failure of Iron Man 3 can be attributed to a single, simple fact. The amount of Marvel films being released is becoming annoyingly ridiculous and the content for these outings is heavily watered-down. Not to say that Iron Man 3 is not entertaining, far from it. I’d rank it a notch above most brainless action pictures released these days. What I am stating is that my expectations did not lower after the first two entertaining chapters and rightfully so. Tony Stark (Downey Jr) is suffering from severe anxiety attacks and insomnia after the events that took place in New York. Spending his nights the only way he knows how, concocting new and improved suits. When a terrorist know as the Mandarin (Kingsley) begins attacking the United States and its citizens, Tony must suit up once again. After a deadly attack by the Mandarin on the Chinese Theatre in Los Angeles leaves Happy (Favreau) in a coma, renders Tony furious and seeking revenge. 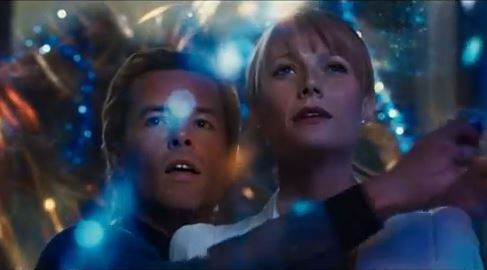 After challenging the Mandarin, Tony’s Malibu mansion is attacked and destroyed leaving Tony and Pepper (Paltrow) separated. Upon escaping, Tony crash lands in the middle of Tennessee. Now, with no suit, his mental illnesses, and the Mandarin continuing his attacks. Tony must befriend a child and begin to reconstruct a revamped suit and take down the Mandarin. I wasn’t fairly excited for Iron Man 3 prior to its release. The publicity didn’t really catch my eye and the trailers didn’t offer anything that inventive. That being said, with outstanding cast additions such as the legendary Ben Kingsley, the incomparable Guy Pearce, and the always radiant Rebecca Hall. I felt there was hope for this loud, cocky, chaotic finale. Conversely, these additions didn’t diminish my guard, if anything, it made me more judgemental and raised my expectations. Another significant reason why my excitement for this third outing dropped off is the absence of Jon Favreau behind the camera. No doubt his keen, comedic eye had a monstrous effect on the first two chapters and his reprisal only as Happy should have been enough of a warning sign. Regardless, I never enter a film expecting it to be terrible. 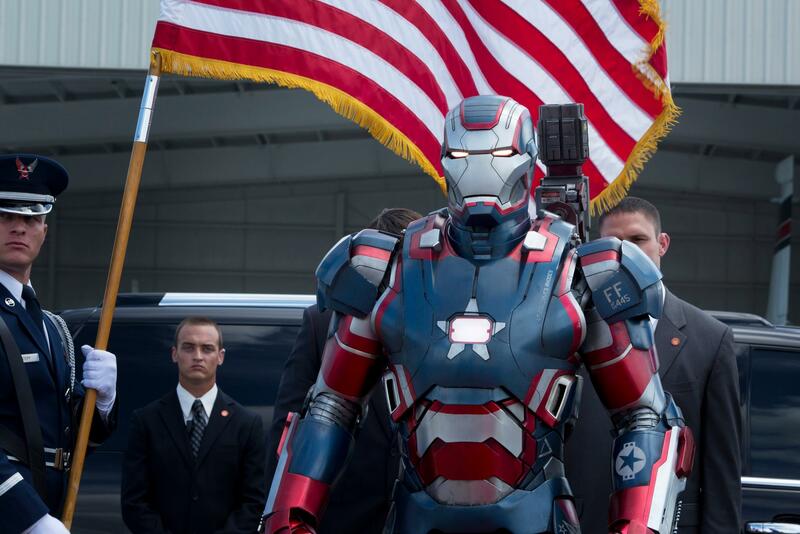 So, when Iron Man 3 disappointed me, it wasn’t a complete surprise, yet I anticipated more. 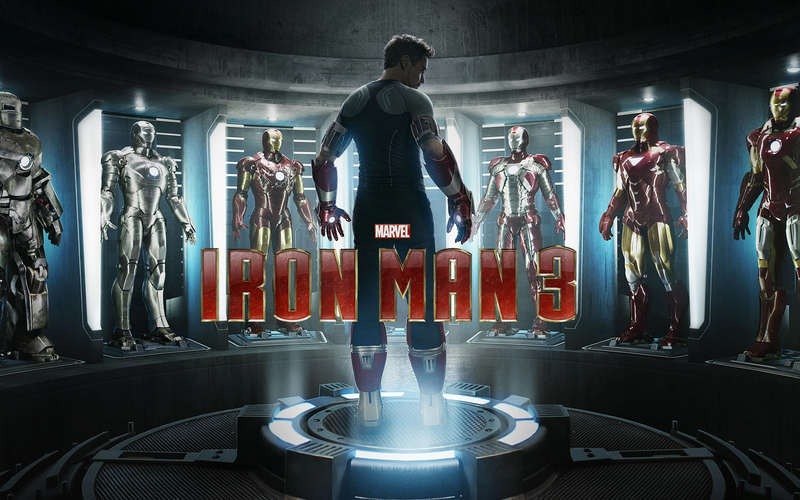 I am going to start off with some glaring irregularities and issues that extraordinarily hampered Iron Man 3. First off, the reason why the first half appeared passable is because it had a single, linear story line. When the plot broke off into several tangents, it marred the strength of the original and weakened each strand with each passing minute. However, what is most disconcerting about its unnecessary complexity is the multiple chances Iron Man 3 had to save itself, essentially from itself. It’s as if the audience was forced to accompany this nosedive and instead of pulling out of it, we unwillingly were forced to thrust towards the ground. Aside from its laughable story and characters. Watching the second half of Iron Man 3 is like watching a kids cartoon unfold. There is so many irrelevant and expendable one liners and flimsy action sequences it is honestly like a child took hold of the script and cameras for the entire last hour. Now I, unfortunately have to dissect the forced, trivial performances throughout Iron Man 3. 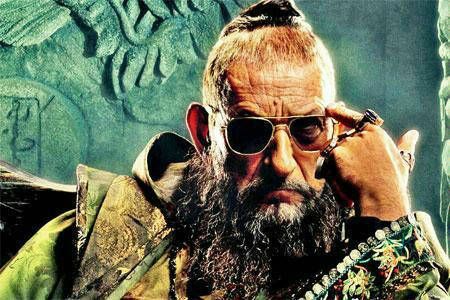 I can’t bring myself to bad mouth Ben Kingsley, Rebecca Hall, and Guy Pearce so I will conveniently blame their fake, simulated portrayals on the limitations and stupidity of Iron Man 3’s weak script and faulty direction. As for Robert Downey Jr, Don Cheadle, and Gwyneth Paltrow, to summarize, I have no problem drowning their characters like a postpartum, depressive mother. I have nothing but the utmost respect for their careers and achievements…and I can understand that the money must have been handsomely defining since it was purchasing as well as silencing their integrity. 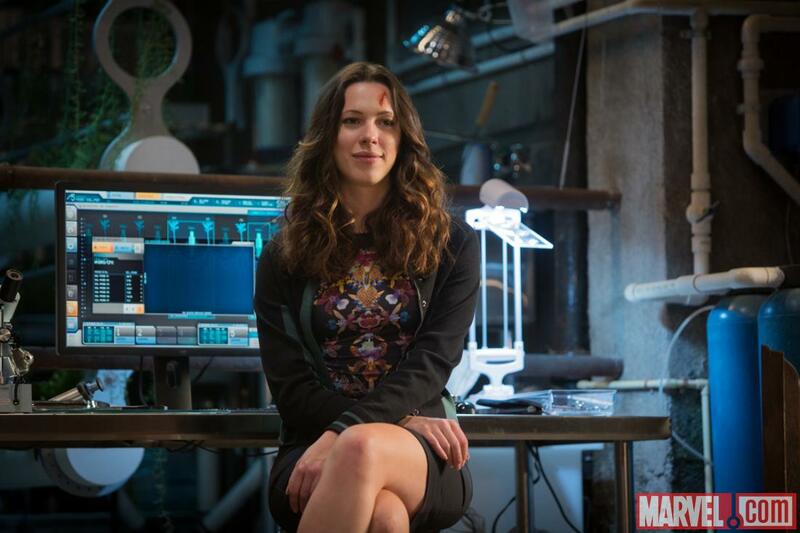 However, there is an upside, Jarvis and the hollow suits had more depth and emotion than the entire ensemble. I just can’t help but continually think of the word “unnecessary” to neatly sum up Iron Man 3. Iron Man 3: 5 out of 10. (I am only giving it a five because I feel bad for Pearce, Kingsley, Hall, and crew). 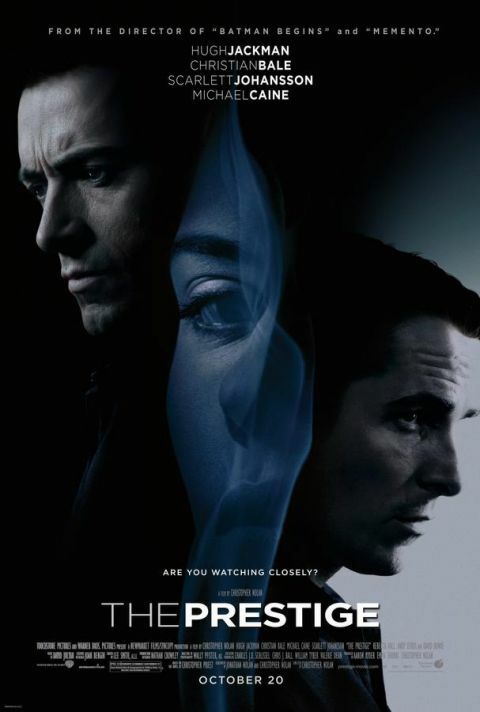 If you’re looking for a film that keeps you guessing, is full of tricks, and will leave you infatuated with its characters till the very end, The Prestige just might be for you. In my opinion, The Prestige is Christopher Nolan’s best and most complete film. Written by Christopher and his brother Jonathan, The Prestige is the ultimate magic trick that keeps on giving, viewing after viewing. Christian Bale (Batman Begins) leads a superb cast that includes: Hugh Jackman (X-Men), Scarlett Johansson (Lost in Translation), Michael Caine (Children of Men), and Andy Serkis (Lord of the Rings). With its nonstop twists and a script that never undermines the audiences intelligence, The Prestige is full of sacrifice, guilt, and struggle. 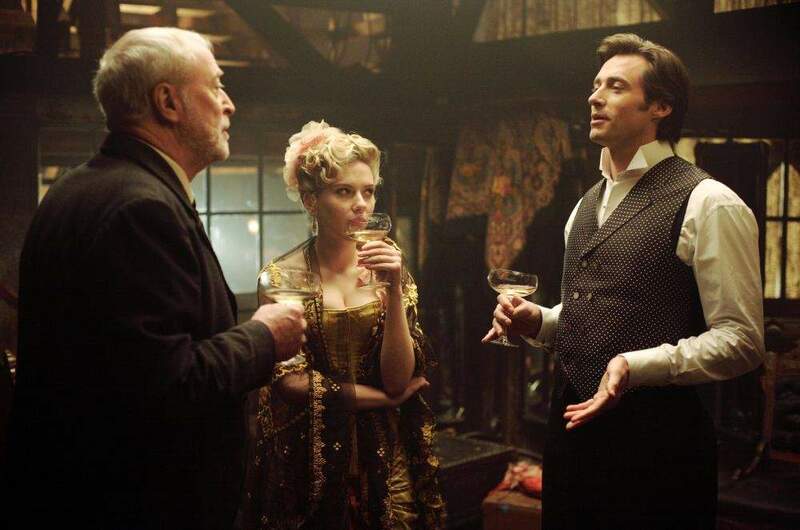 With Nolan behind the scenes and a stellar cast up front, The Prestige is not to be missed. Nearing the end of the nineteenth century in London, Angier (Jackman) and Borden (Bale) are a couple of stagehands for a friend while learning some tricks as both are upcoming magicians. 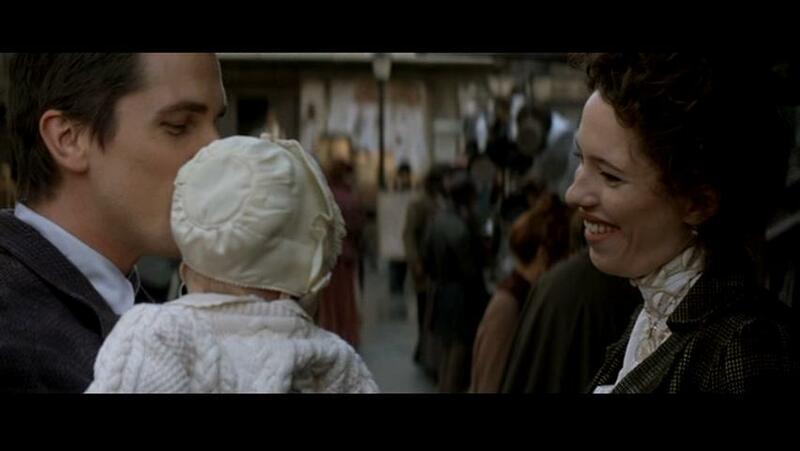 One night during a routine performance, Angier’s wife dies and he places the blame on Borden. Angier and Borden continue to work at their craft as enemies and competitive rivals. As both come into their own, fame begins to bestow itself upon them. Their competitions become more violent and elaborate while both attempt to sabotage the others career. When Borden perfects and begins to perform the greatest trick the world has ever seen, Angier becomes obsessed with discovering the secret and will stop at nothing to obtain it. In the history of cinema, I don’t believe there has ever been a rivalry quite like this. Nolan has proven with every feature he has helmed that he is the creator of instant masterpieces and the mental kick the film industry has been waiting for. With the exception of Following (1998), Nolan’s full length feature debut, The Prestige is possibly his most underrated piece. Christopher and Jonathan provide the foundation of anguish, loss, and loyalty through a clever screenplay adapted from the Christopher Priest novel of the same title. Nolan’s ability to control and manipulate his cast into the perfect tones, external movements, and emotions is unparalleled. Bale and Jackman steal the show as usual as they both hurdle head first down a mountain of regret and anger. Through a vicious competition they had no hand in starting, Caine and Johansson are remarkable as they try to decipher their loyalties and scramble to make the right decisions. The Prestige is intelligent, violent, and at times very disturbing, but is a definite must see. The Prestige: 9 out of 10. Just a quick note. As the blog has just been started, for now I will only be posting reviews of some of my personal favourites and lesser known pieces of film genius. Reviews for current and upcoming films will begin this weekend starting with Chan-wook Park’s Stoker. 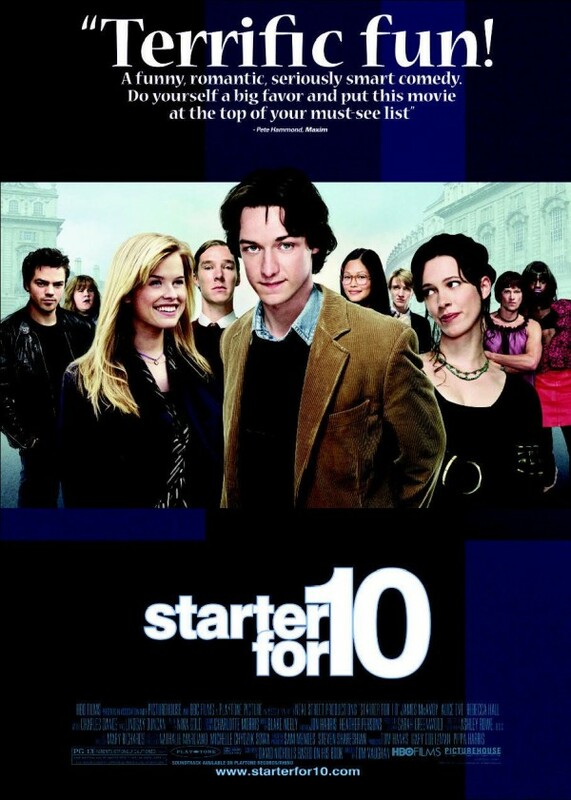 The first film I’ve chosen to review is one that many people have never heard of, Starter For 10. 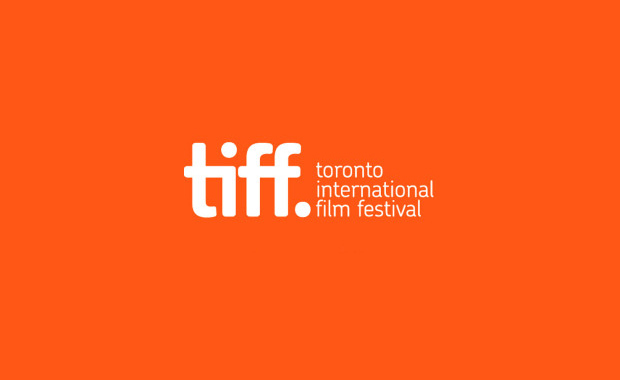 This romantic-comedy Directed by Tom Vaughan, remains relatively unknown despite its stellar cast of current stars such as James McAvoy (X-Men First Class), Rebecca Hall (The Prestige), Benedict Cumberbatch (Sherlock), Alice Eve (She’s Out of My League) and Dominic Cooper (The Devil’s Double). 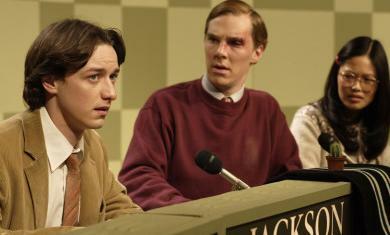 Starter For 10 follows Brian Jackson (McAvoy), a scholarship student at Bristol University in 1985. Brian is extremely intelligent and grew up watching “University Challenge” with his father. During the semester, Brian meets the activist Rebecca Epstein (Hall) and while trying out for Bristol’s “University Challenge” team he succumbs to the charm and beauty of Alice Harbinson (Eve). The three get tangled in a love triangle with severe consequences. To make matters worse, the “University Challenge” captain Patrick Watts (Cumberbatch) who is overly dramatic challenges Brian at every opportunity. Can Brian qualify for the “University Challenge” team? Will he be able to escape the love triangle without harming Alice, Rebecca, or his friends? Make no mistake about it, this was and is McAvoy’s emergence. Don’t get me wrong, Hall, Eve, and Cooper are extremely effective and are no less than perfect in any of their performances. Benedict Cumberbatch steals every scene he is in and sets the stage for his shot to stardom with this hidden gem. However, McAvoy flexes his acting chops in all forms and executes flawlessly, enough to break your heart with compassion. Without giving too much away, Starter For 10 is essentially the structure all romantic comedies are based upon with a twist that separates it from the pack, that twist being intelligence. The writing is clever and nothing short of spectacular and is what really divides Starter For 10 from the cluttered trash known as the current romantic comedy standard. Starter For 10 invests in each character which ultimately leads to the audience investing in the characters, making the viewing and understanding experience much more rewarding. With the overwhelming romanticism, subtle humour, and the classic, favourable character you consistently root for, Starter For 10 exceeds expectations and fulfills the criteria that makes every good romantic comedy worth watching while adding the intelligence factor that sends it over the top. Starter For 10: 8 out of 10. Hopefully later this week I can get my Oscar predictions posted with a separate list with the films and actors I think should have been nominated and won.